Ghoncheh Ghavami, a 25-year-old female law student living in London was detained after attending an International Volleyball Federation (FIVB) World League match in Tehran on June 20. According to reporter Nick Butler, after a series of delays attorney Alizadeh Tabatabaie said the judge has told him she is being sentenced to a one-year jail term. As a result, on November 1 she resumed the hunger strike she started when first arrested. This announcement came as Tehran was awarded the 2015 Asian Men’s Volleyball Championships by the Asian Volleyball Confederation (AVC). FIVB states they had no influence over the tournament site, that awarding the tournament to Tehran was the sole decision of the AVC. Ghavami has already spent over 120 days in jail, the result of a 25-year ban from women attending football matches in the Islamic nation being carried over in 2012 to now include volleyball matches. But Iranian officials say that her detention was for spreading “propaganda against the regime” rather than a direct result of her attending the match. 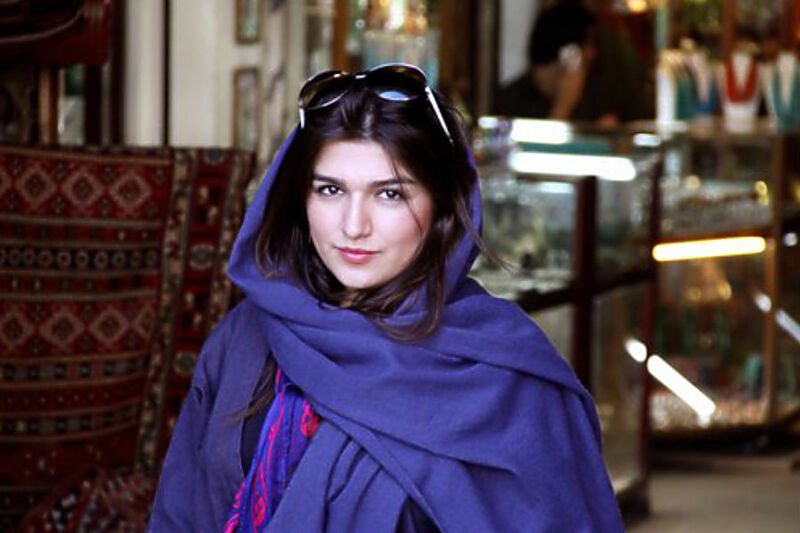 Although Ary S. Graça, FIVB’s Brazilian president has called for Ghavami’s release, his request has fallen on deaf ears. So the FIVB has decided to get tough. They’ve now stripped Iran of the right to host the 2015 International Volleyball Federation Boys’ Under-19 World Championships. It remains to be seen if this pressure will manage to free Ghavami.